Combine this with the fascinating city of Luxor. 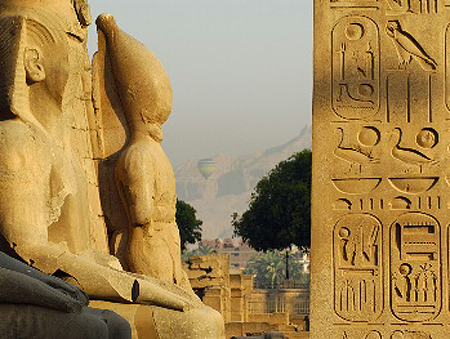 On the banks of the Nile, Luxor has plenty to see and do. Enjoy a felucca ride along the river, stroll through the bustling markets or spend an interesting afternoon in the Luxor Museum. Days 2-7: Our Classic Nile Itinerary takes you from Luxor to Aswan, visiting some of the most spectacular ancient sites in the world including the stunning Valley of the Kings, the burial place of the Pharoahs including that of Tutankhamen and the breathtaking temples Karnak and Luxor. Day 15: Transfer to the airport for your return flight to the UK.